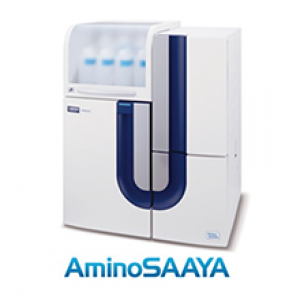 Hitachi's New Amino Acid Analyzer, Model L-8900, is the culmination of the technology and expertise earned from our extensive experience in manufacturing amino acid analyzers during the past 40 years. 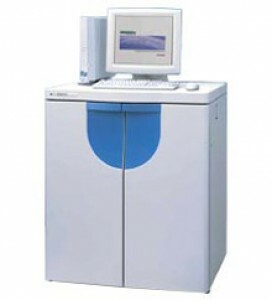 EZChrom Elite is used in system manager, various data processing functions are available. Enhanced security apparatus by installing liquid leak sensor in Pump 1, 2, Autosampler, Column oven and Reactor, and Detector. Six buffer solutions - Flow path of pump 1 side can be replaced with water in the case of long-term discontinuance. Ninhydrin backflow prevention, N2 gas pressure monitor, Automatic N2 gas bubbling and USB PC interface. The improved 3 μm ion exchange resin and reduces extra column dispersion and greatly improves resolution.